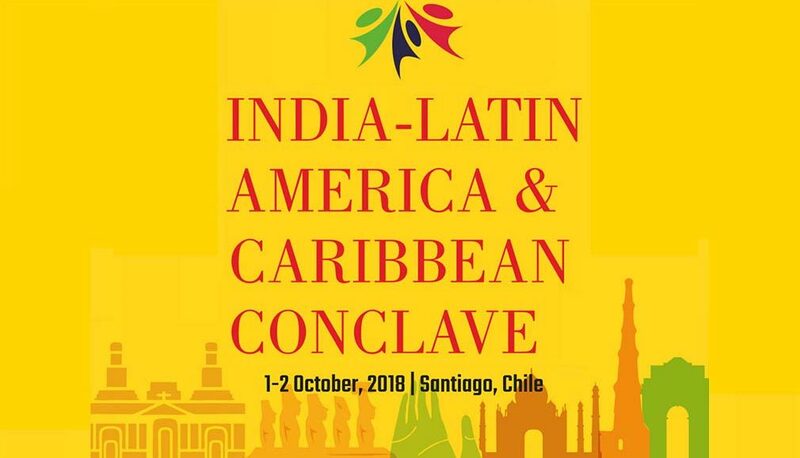 The eighth version of the India-Latin America & Caribbean Conclave will be held in Santiago, Chile on 1 and 2 October 2018 at the Ritz-Carlton Hotel. The event is being organized by the Confederation of Indian Industry (CII) – a leader in the diffusion of the “India” Brand – in association with India’s Ministry of Exterior Affairs (MEA) and Ministry of Commerce and Industry (MoCI), together with the Economic Commission for Latin America and the Caribbean (ECLAC). Chile’s economy minister, José Ramón Valente; India’s external relation’s minister, V K Singh; and the executive secretary of ECLAC, Alicia Bárcena, among other authorities and representatives of various countries in the region, will give presentations at the event. 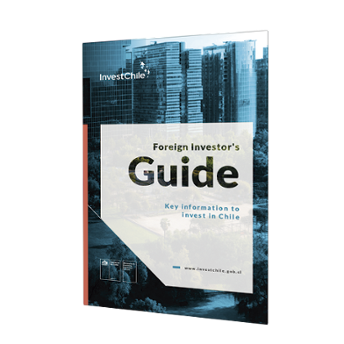 To coordinate a meeting with InvestChile representives attending this event, see the contact details below.